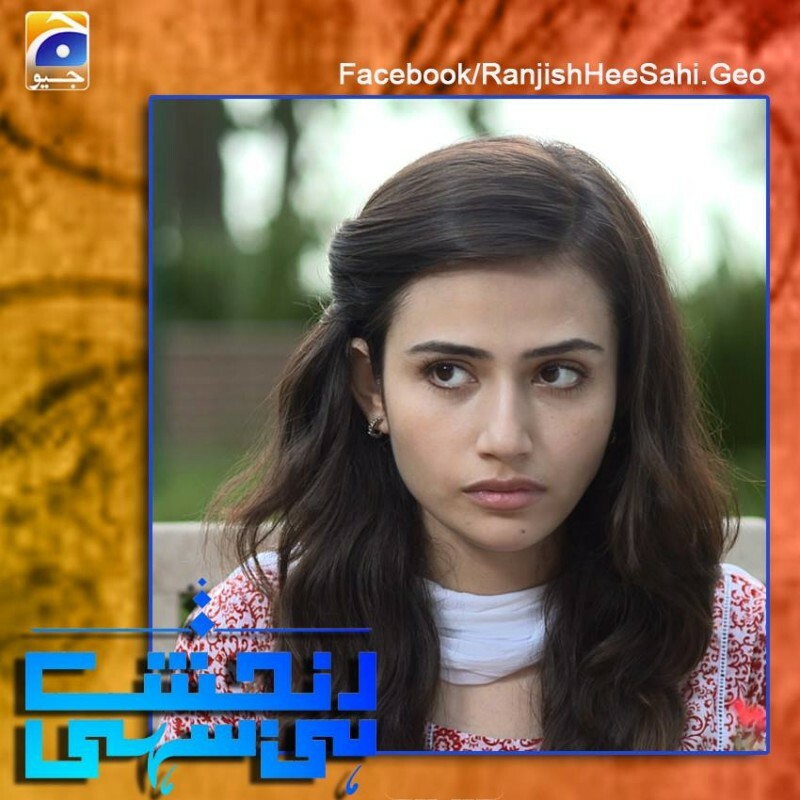 Ranjish Hi Sahi is a Pakistani drama serial which is based on a family and love story. 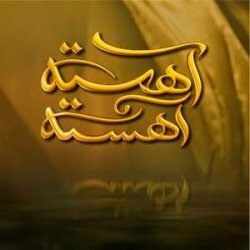 This serial was aired on drama channel GEO TV at 8 pm on every Tuesday. 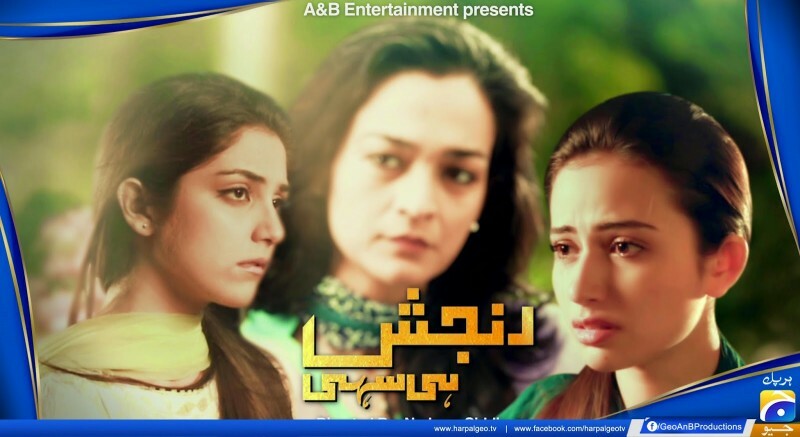 This serial was written by Maha Malik and directed by Nadeem Siddique. In this serial Faisal Rehman is in leading role with Samiya Mumtaz, Sana Javed, and Noor ul Hassan.